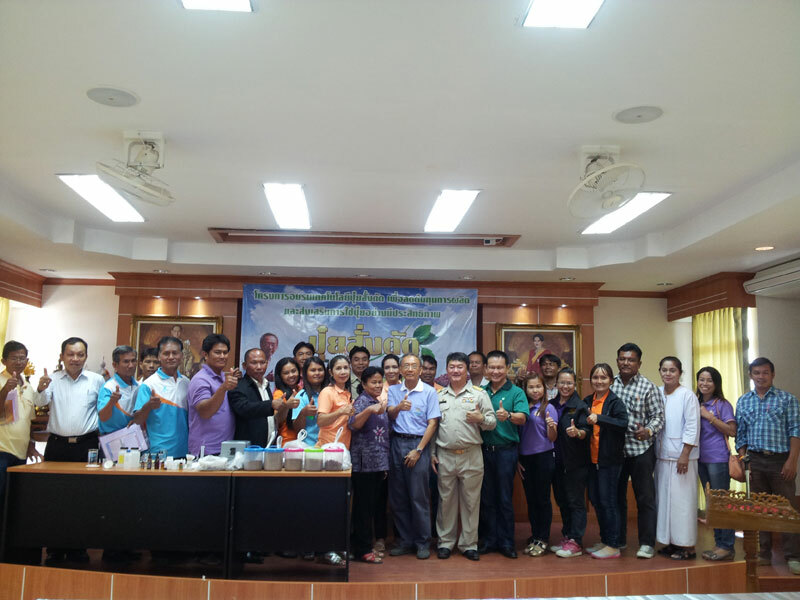 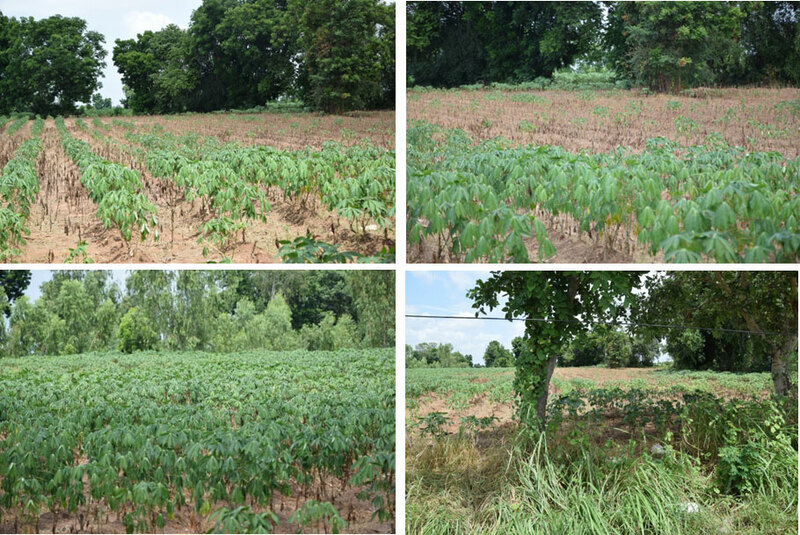 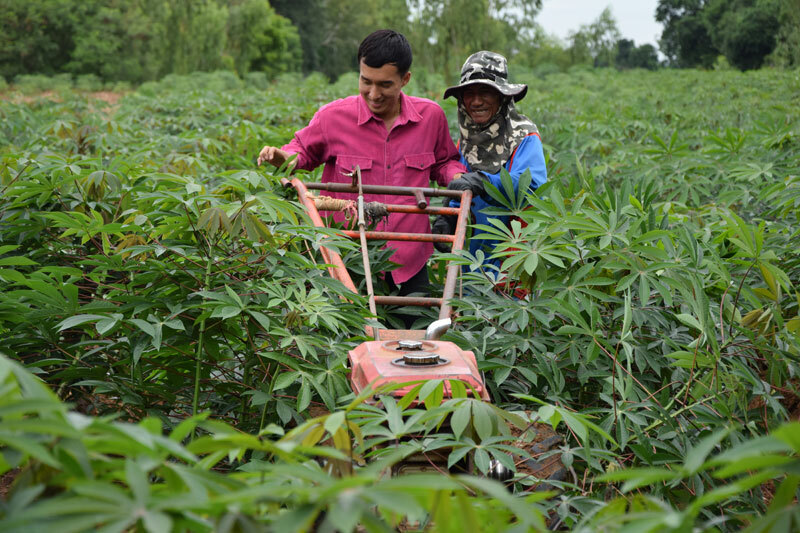 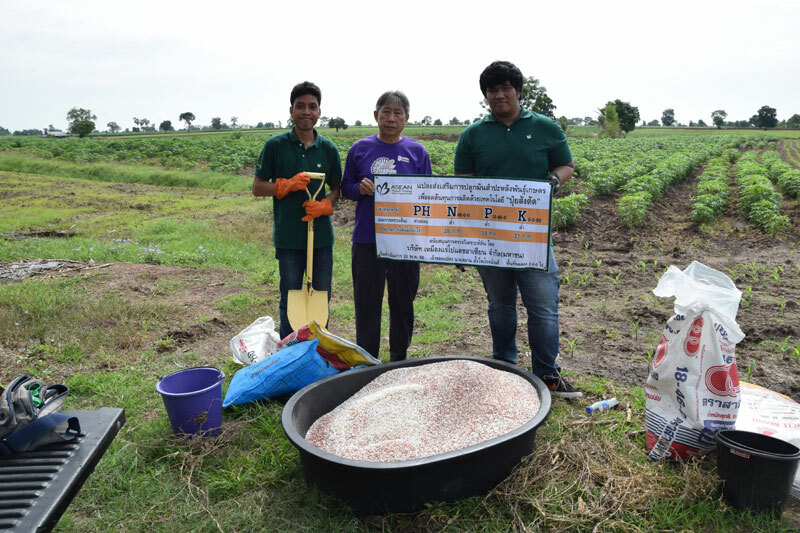 during 28-29 April 2015 , ASEAN Potash Chaiyaphum Public Company Limited has organized Tailor-made fertilizer project according to Bamnet Narong’s poor soil fertility, the agricultural production was not so good. 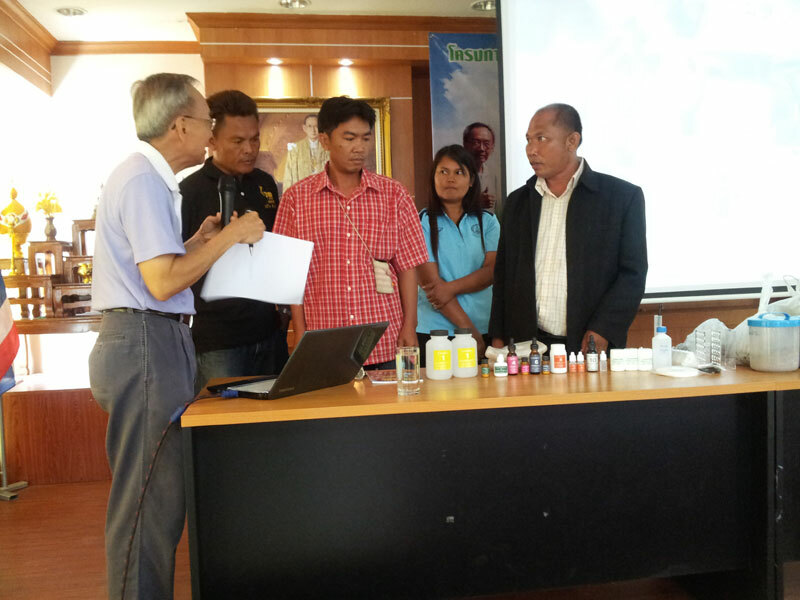 Knowledge and technology to improve the efficiency is essential. 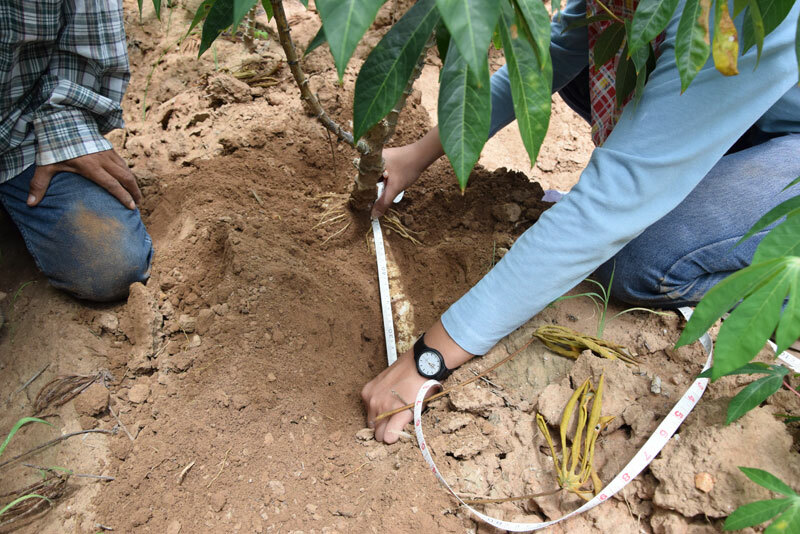 Tailor-made fertilizer can be one of the methods to solve the problems as the soilcomposition is analyzed, the more accurate proportion of fertilizer will be advised. 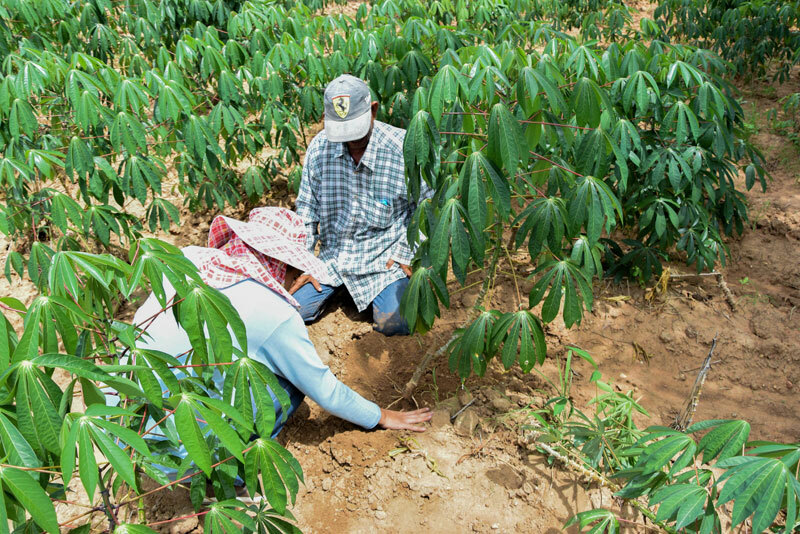 In 2015, we initiated the pilot scheme by inviting Dr. Prateep Verapattananirund , Chairman of Eco-Community Vigor Foundation and one of creator and developer of the tailor-made fertilizer technology, to educate local farmers and community leaders nearby project area which were sub-districts Hua Talae, Ban Tan and Ban Phet in Bamnet Narong district, Chaiyaphum province and sub-district Nong Krat in Dan Khun Thot district, Nakhon Ratchasima province with total 225 attendants.